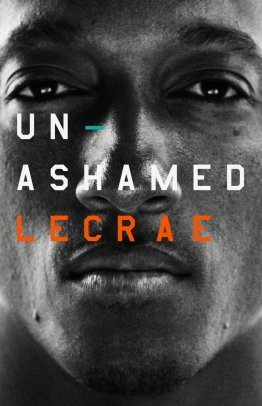 Grammy Awards winning Christian rapper Lecrae is set to release a new book, titled Unashamed. The book which is available for pre-order now reveals details about his childhood abuse, and struggles with drugs, alcoholism, bouts of depression and a suicide attempt. “I am writing Unashamed for all those who don’t know who they are, who feel confined by the labels given to them,” Lecrae said in a press release shared with The Christian Post. Unashamed chronicles Lecrae’s life story and focus on the rapper maintaining his Christian faith in a world that’s hostile to the Gospel. Lecrae and B&H publishers will embark on a multi-city media and promotional tour to promote the book. The book will be available in stores May 3, 2016.